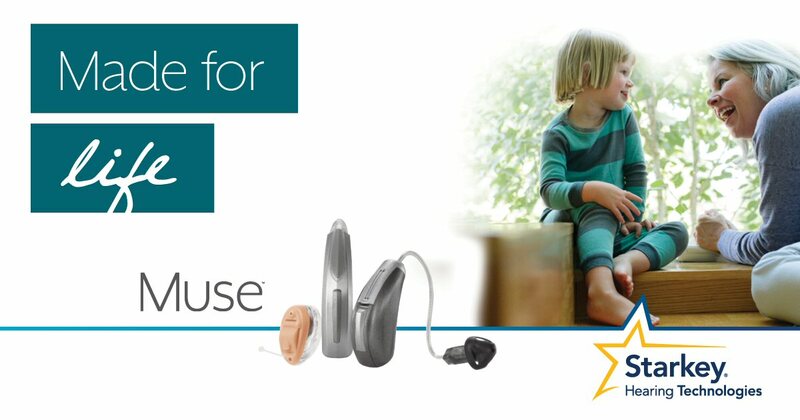 Looking for Starkey Hearing Aids? Think of Tustin Hearing Center! Our Audiology practice has been serving patients in Orange County for over 30 years. Founded by Audiologist Dr. Janell Reid in 1989, we have since helped thousands of people hear better with Starkey as well as other hearing aid manufacturers. Our Audiologists only work with the top hearing aid manufacturers and most advanced and effective hearing aids out there, which of course means Starkey! Starkey Hearing Technologies is recognized for its innovative design, development and distribution of comprehensive digital hearing systems. They have recently launched a new line of hearing aids based on the company’s cutting-edge research in virtual reality, advanced neuroscience, and audiology and signal processing. There are many benefits to this new iQ line of products including more automatic program changes and more user friendly controls. These new devices use natural cues for spatial awareness and shift the hearing device microphones and programming to allow for clearer speech and a more natural listening experience in various noise environments. It also has given more options for volume control and memory programs to ensure you have a more personalized hearing experience. 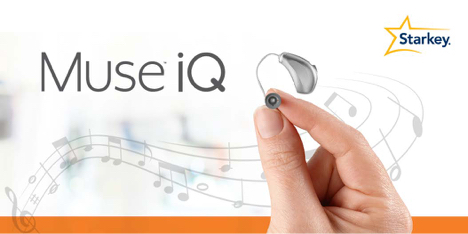 Muse iQ hearing aids are available in custom, standard, and rechargeable options. SoundLens Synergy iQ hearing aids offer wearers an invisible, custom fit hearing solution featuring Starkey Hearing Technologies most advanced technology and supreme sound quality. 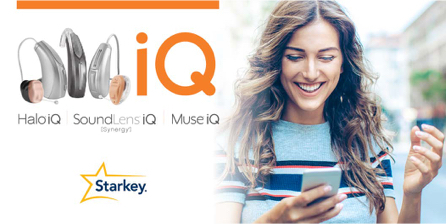 Finally, Halo iQ, powered by Starkey Hearing Technologies’ TruLink 2.4 GHz wireless hearing technology, enable connectivity with iPhone, iPad®, iPod touch®, Apple Watch®, and select Android™ devices, providing the most natural audio experience yet, immersing people in the sounds of the things and places they love most. Within the Muse family, the new wireless CROS system offers hearing aids designed specifically to aid patients with single-sided hearing loss. A BiCROS solution is also available and can benefit patients with little to no hearing in one of their ears and hearing loss in their better ear. Find out if Starkey is right for you! If you are interested in knowing more about Starkey Hearing Aids, call Tustin Hearing Center for your personalized appointment. We work closely with you to have a clear understanding and explanation of your personal hearing situation so we can provide hearing aid recommendations to meet your individual needs, with the complete follow up care that you deserve! What is Included When You Purchase Hearing Aids at Tustin Hearing Center?